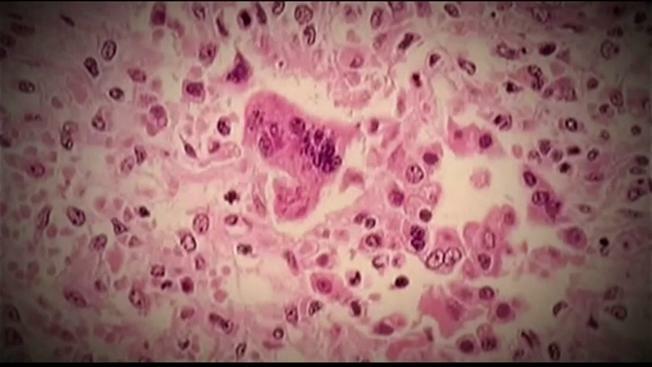 The New Hampshire Department of Health and Human Services is issuing a warning after a person later found to be infected with measles visited Hampton Beach earlier this month. State health officials said the person traveled to Hampton Beach while considered infectious from approximately noon to 6 p.m. on Sunday, July 9. The person spent time on the beach and at several locations on Ocean Boulevard. No additional cases of measles have been identified at this point. The person spent almost all of their time in the open air, so health officials said the risk of further transmission is minimal. "Measles is a very contagious disease because it can be transmitted through the air," said Dr. Benjamin Chan, state epidemiologist. "However, we do not anticipate a large outbreak because of the high vaccination rate of people in the State." Health officials are urging anyone who was at Hampton Beach on July 9 to monitor themselves for symptoms. Symptoms usually begin with a high fever, cough, runny nose and conjunctivitis several days before development of a body rash. Anyone who feels sick should call their health care provider before going to a health care facility.